- MongoDB의 Aggregation 목적은 Sharding 기반의 데이터에 대한 데이터 집계이다. $match Filters the document stream, and only allows matching documents to pass into the next pipeline stage. $match uses standard MongoDB queries. $limit Restricts the number of documents in an aggregation pipeline. $skip Skips over a specified number of documents from the pipeline and returns the rest. $group Groups documents together for the purpose of calculating aggregate values based on a collection of documents. $sort Takes all input documents and returns them in a stream of sorted documents. $geoNear Returns an ordered stream of documents based on proximity to a geospatial point. 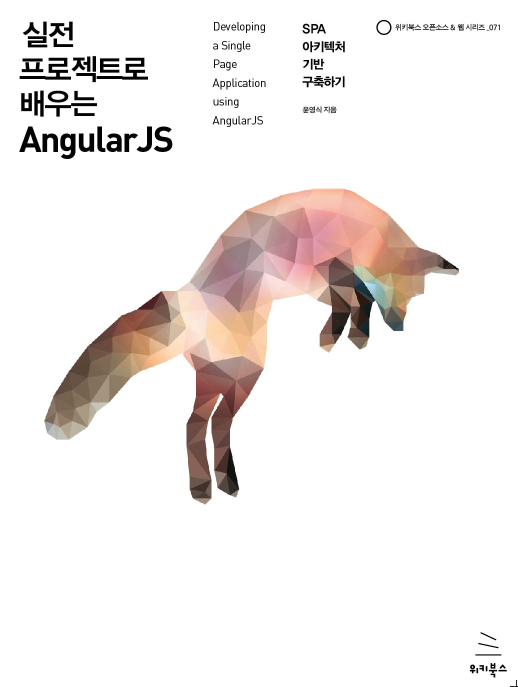 + Expressions : input document를 수행한 계산값을 기반으로 output document를 생산하는 것이다. $addToSet Returns an array of all the unique values for the selected field among for each document in that group. $first Returns the first value in a group. $last Returns the last value in a group. $max Returns the highest value in a group. $min Returns the lowest value in a group. $avg Returns an average of all the values in a group. $push Returns an array of all values for the selected field among for each document in that group. $sum Returns the sum of all the values in a group. - SNS에서 오는 실시간 데이터가 쌓여서 BigData가 되고 이를 저장하고 처리하는 것이 MongoDB로 웹앱기술과 찰떡 궁합! - MapReduce의 최종 목적은 무얼까? SPA방식의 Web Application 서비스의 구현을 위한 것은 아닐까?